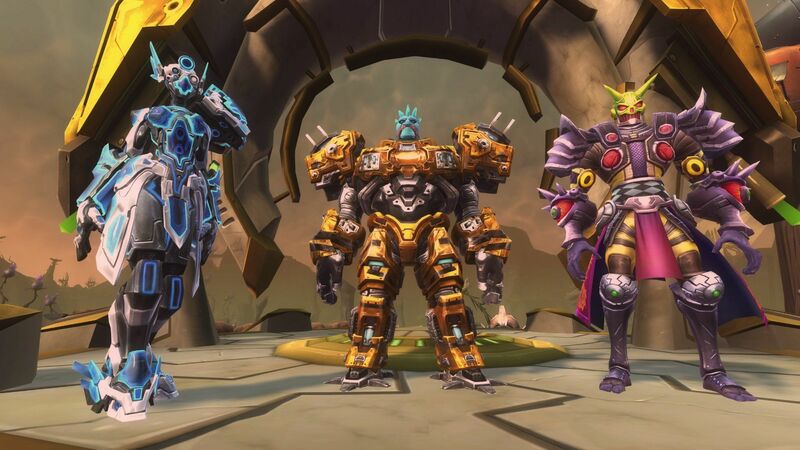 WildStar was released in June 2014 and little over a year, NCsoft decides to transition from subscription-based to a free-to-play model. 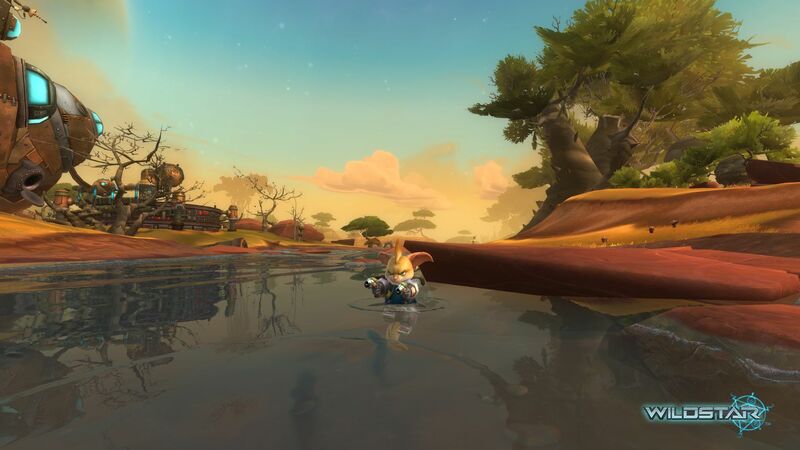 Despite a warm reception, WildStar never quite managed to become a truly populated MMORPG and the change to free-to-play will bring it the playerbase it deserves and, as usually is the case, much-needed extra revenue to keep the game going for years to come. 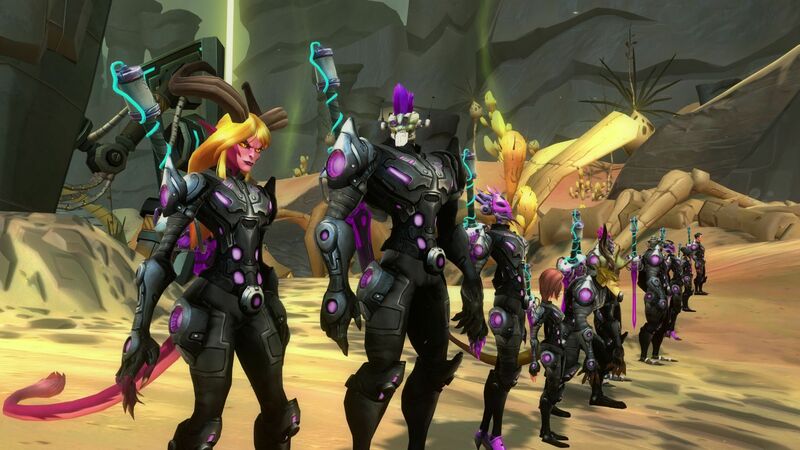 WildStar Reloaded is a sci-fi fantasy MMO with quirky characters and epic adventures to live on planet Nexus. The huge and vibrant world is the setting for exciting challenges, action combat, deep character customization and an impressive housing system. Above all, WildStar deserves praise for its unique visual style and personality.